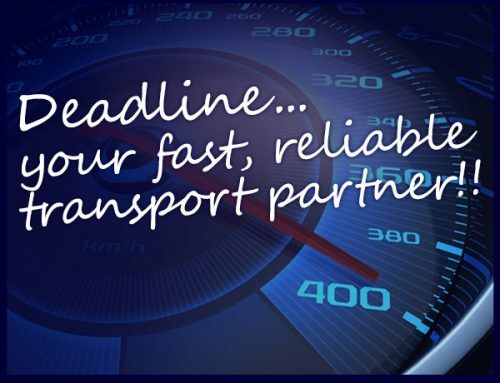 At Deadline Couriers we know that the key to maintain our high standards of service is to have a top team on the road and the office. Driving around Dublin day in and day out is not an easy job. For that reason, all our drivers are screened as per ISO9001 Standards, they all carry identification and branded uniforms. To ensure the safety and security of all our deliveries, our couriers gather electronic signatures on collection and delivery for every consignment. This digital signatures are added to all our invoices so our customers can keep record of when each delivery took place. 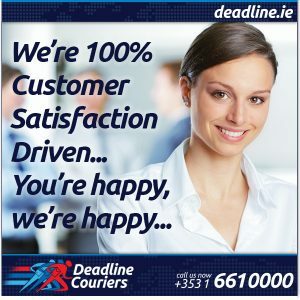 But issuing invoices is not all our office staff can do… From the headquarters of Deadline Couriers, our knowledgeable sales staff can give quickly give you an estimate on cost of any type of delivery, from an express direct courier in Dublin city, to a next day parcel delivery from and to anywhere in Ireland or Northern Ireland and even an express consignment to London in the UK or New York in the USA. Furthermore, our operations team will politely and expertly help you to book your delivery. Using our state of the art booking software they can quickly assign drivers and services to your location to expedite any delivery. For added security,our staff can organise Secure Pouch Delivery Services and for Urgent critical Parcel Deliveries our fast Direct Courier Service. 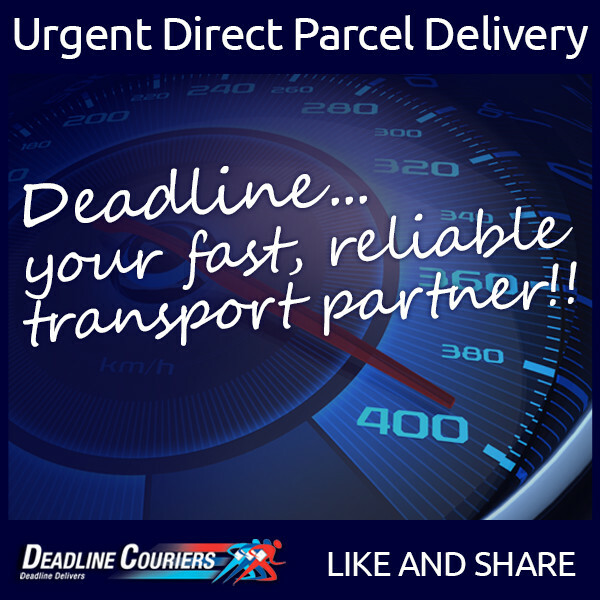 Deadline Courier’s account holders can also access the Online Booking System to book their own deliveries online, track and trace the courier, select destination from a list of favourites, etc. We are 100% Customer Satisfaction driven. You are happy, we are happy! !